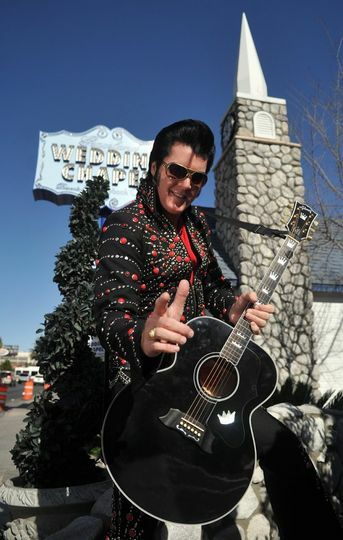 Make no mistake, Graceland Wedding Chapel was the WORLD'S very first chapel to conduct an Elvis themed wedding (in 1977). 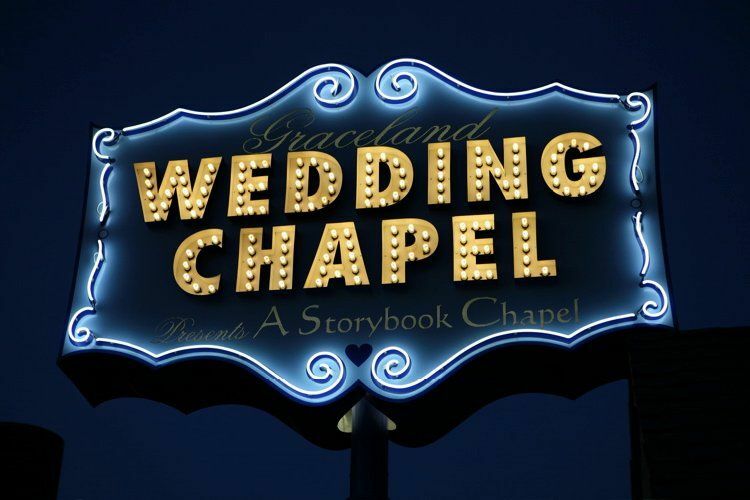 Graceland Wedding Chapel has been hosting one-of-a-kind weddings for more than 70-years. 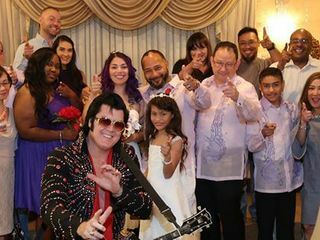 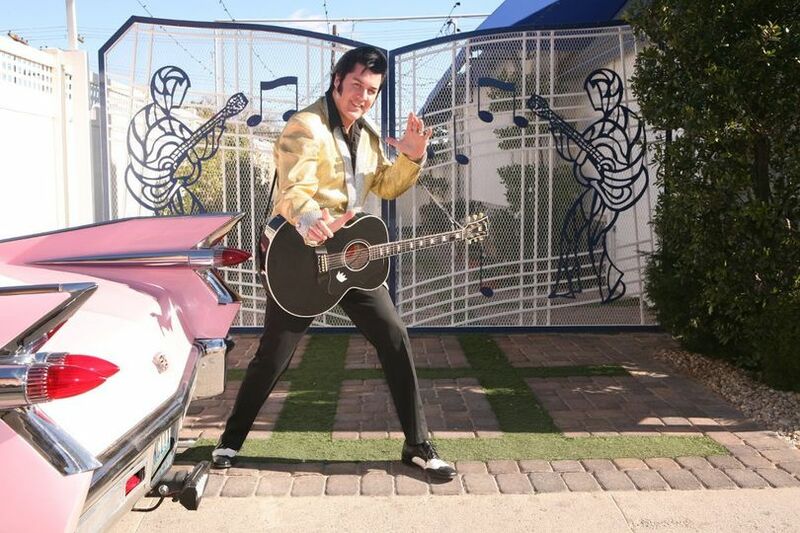 Located right on the Las Vegas Strip, this historic venue offers traditional wedding ceremonies as well as the famous Elvis themed weddings and renewal of vows which have become extremely popular over the past decade. 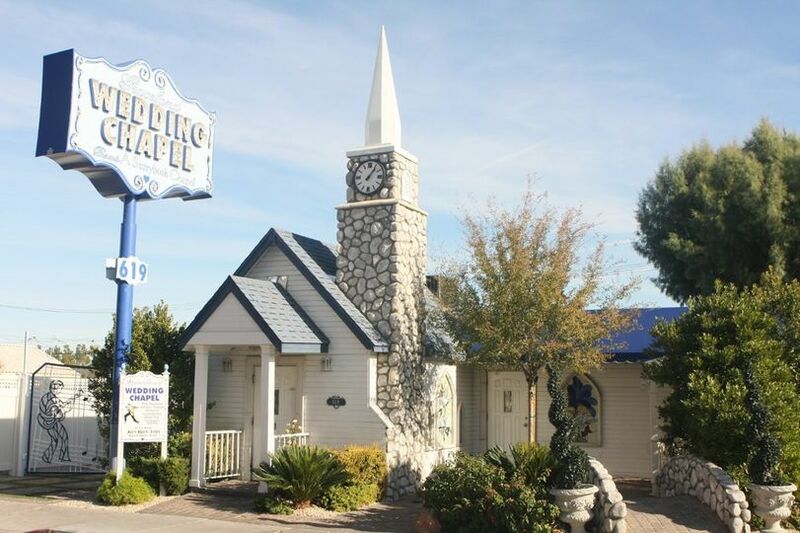 A quaint wedding chapel, the space is designed for intimate wedding ceremonies of around 40 guests. 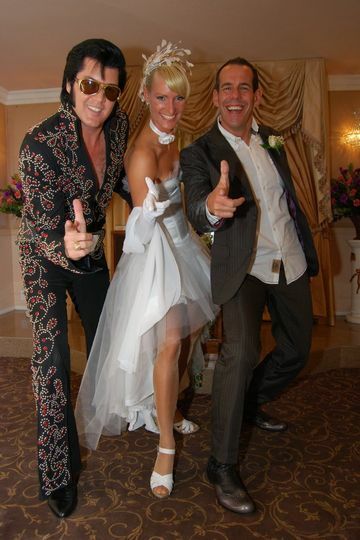 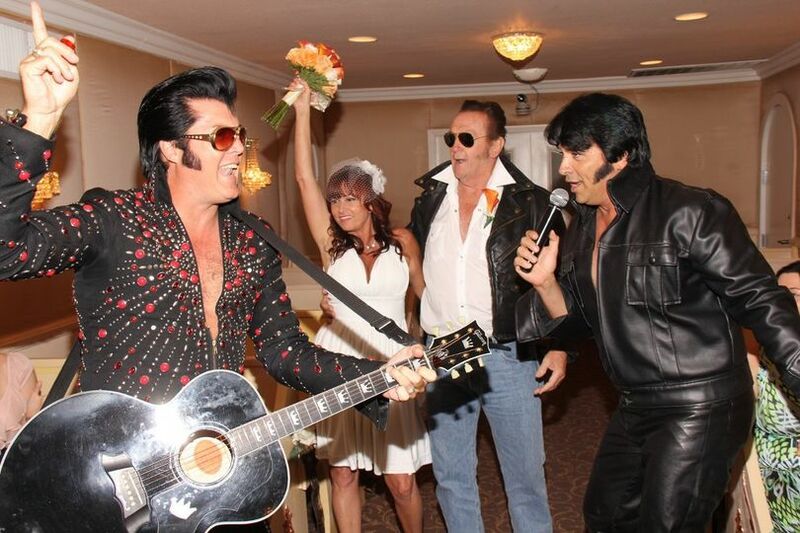 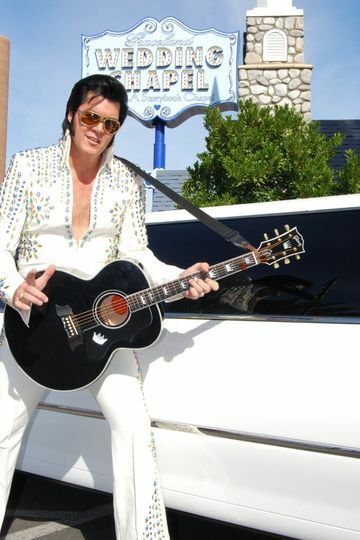 The space is a traditional Las Vegas ceremony venue, and Hollywood music icons like Bon Jovi, Billy Ray Cyrus, Jay Leno and more have come to marry, renew vows or simply drop by to check the place out. 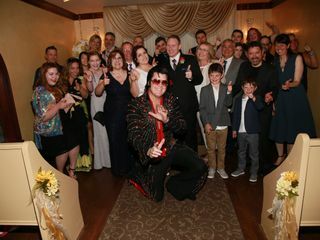 In addition to the traditional and Elvis options, couples may choose to embark on an adventure ceremony. 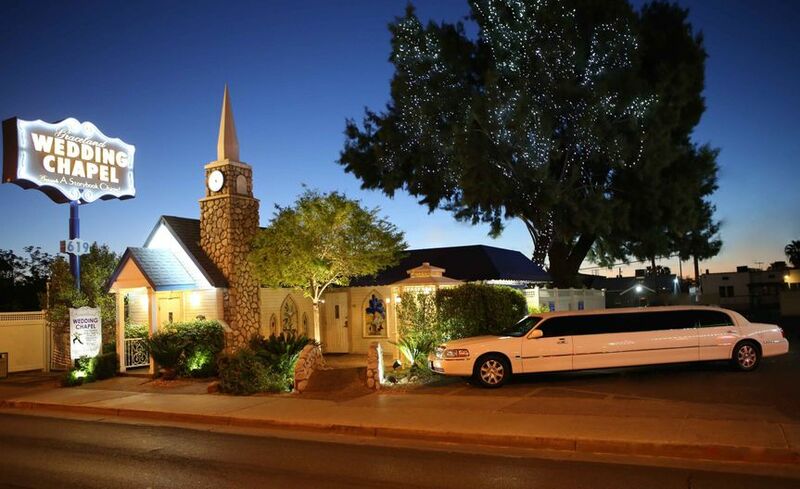 These options include the Grand Canyon Helicopter Ceremony, Red Rock Ceremony, Valley of Fire Ceremony and Night Flight Helicopter Ceremony. 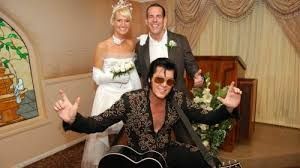 These options offer an exciting alternative to a traditional wedding, with breathtaking views and a romantic, incredible experience.